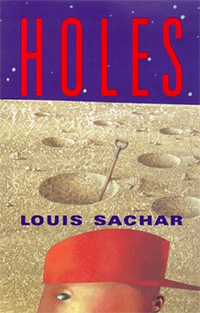 Fourth grade is reading a book called Holes. In it, the characters dig a 5 foot deep hole with a 5 foot radius every day. We made a cardboard hole with these dimensions. Next week, we will try some digging.